ห้อง เลขที่ 184 12 floor 54.5. ตรม 1 bed. 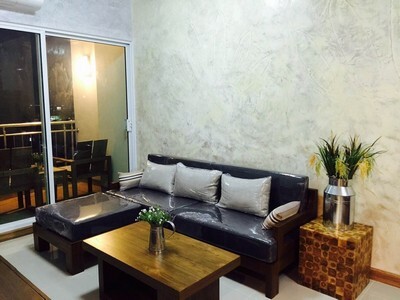 Condo for sale Supalai River resort Chao Phraya River for sale. All appliances are in ..
New room with beautiful room !!!!! !